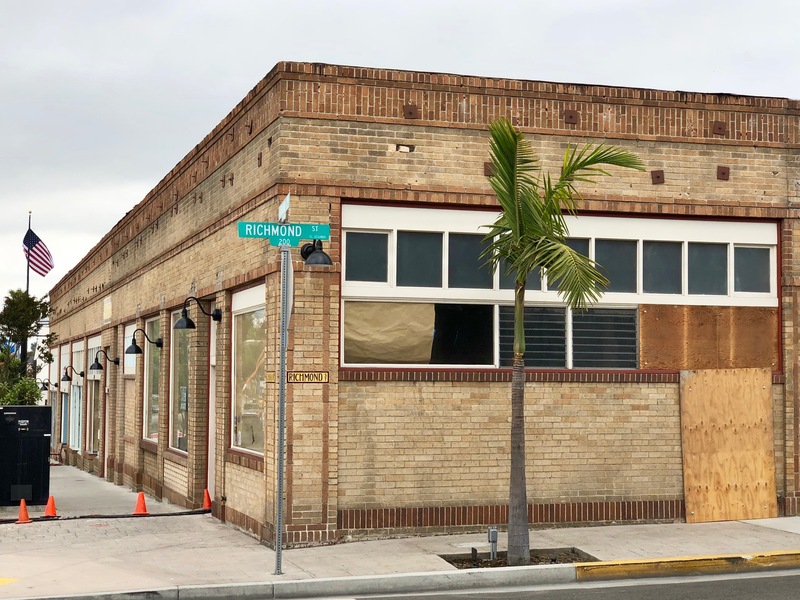 Remember back in January when I first told you about the impending arrival of a cult fave bakery to the space at 225 Main St. in Downtown El Segundo? 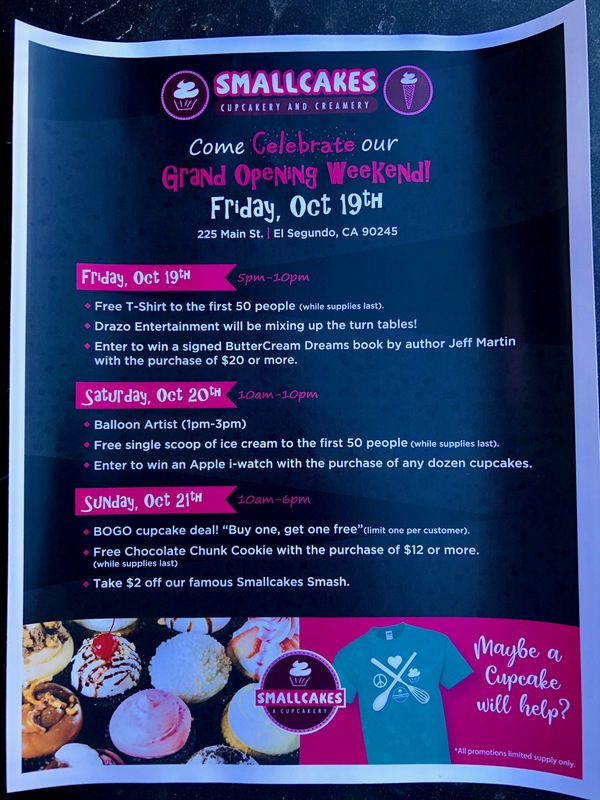 Well, after what seemed like an eternity, Smallcakes Cupcakery and Creamery throws open their doors for their grand opening at 5pm today, with festivities and freebies the entire weekend. With over 200 locations, and appearances on Cupcake Wars, The View, and in USA Today, the confectionary treat shop is sure to become destination. I recently spotted an ABC application on an old brick building in Downtown El Segundo, at 130 W. Grand Ave. (corner of Richmond). 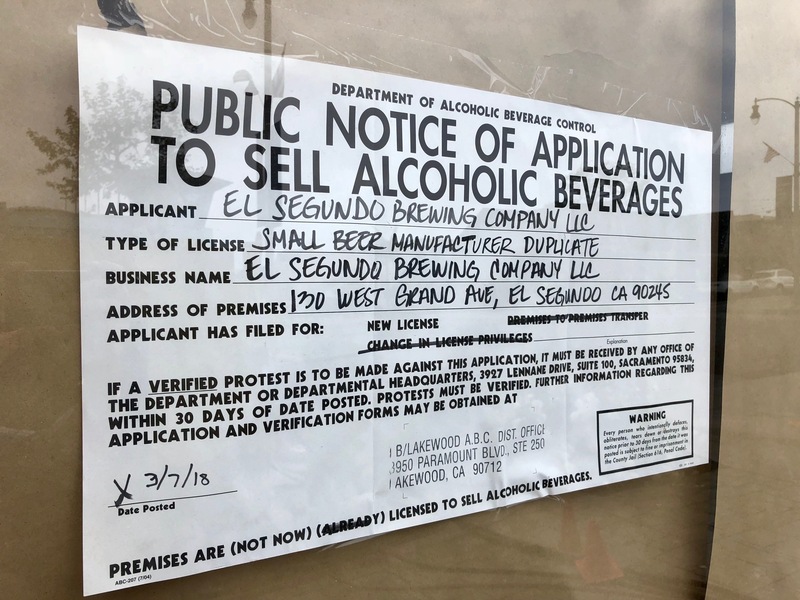 As it turns out, it looks like this will be a new location for the El Segundo Brewing Company, currently located on Main St. I haven’t confirmed if they will be closing the other location, but this certainly looks like an extensive build-out. Update: Eater is reporting that the new restaurant will be called The Slice and Pint. If you follow this blog, you know how competitive the food scene in El Segundo is. Case in point: Once popular Mexican restaurant La Sirena Grill has closed up shop at 710-D Allied Way as the hungry aerospace crowds have moved on to Apollo Landing and The Point. I’ll keep watching to see what develops. 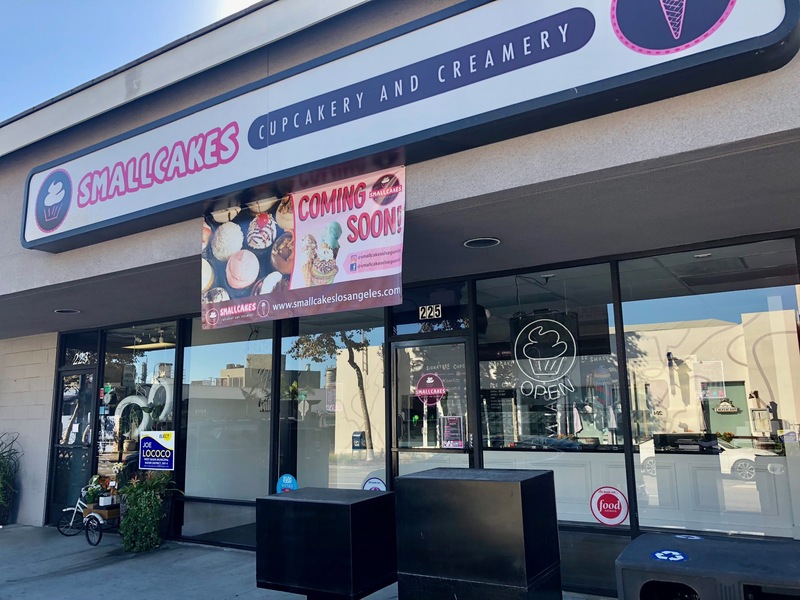 A sign hanging at 225 Main St. in Downtown El Segundo informs us that a branch of the much-lauded Smallcakes Cupcakery and Creamery will soon be opening. With over 200 locations, and appearances on Cupcake Wars, The View, and in USA Today, the sweet shop is sure to bring a lot of attention to the laid-back beach community. Look for a menu of 18 signature cupcake flavors as well as 15 flavors of small batch ice cream made fresh daily. 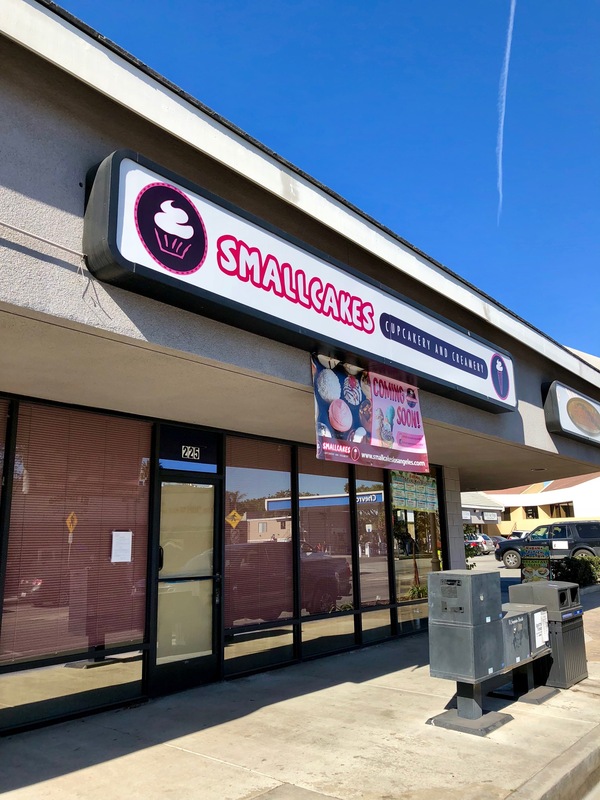 Smallcakes Cupcakery and Creamery bringing celebrated confections to Downtown El Segundo. The newest contender for the attention of hungry El Segundo office workers is up and running. 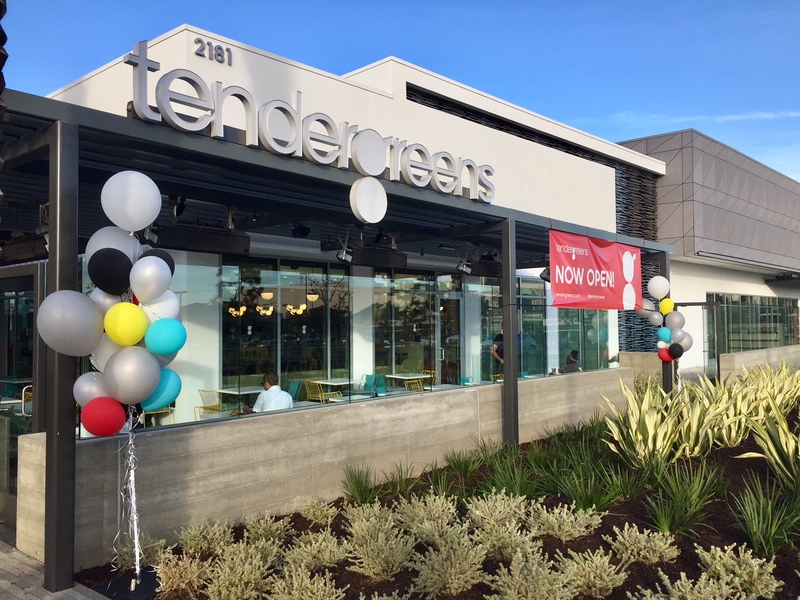 Tendergreens had their grand opening on Monday. 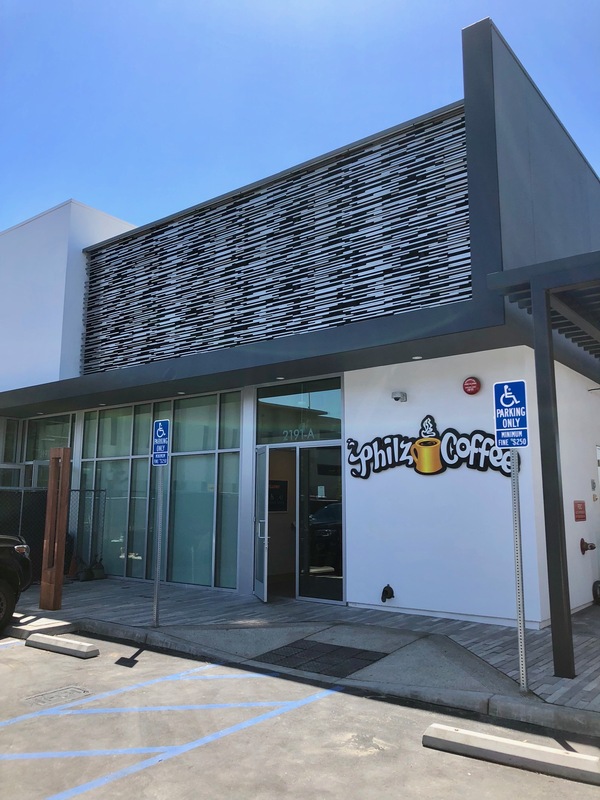 They are joining an already open Shake Shack, and many other upcoming eateries, in the large Apollo Landing complex at 2181-A Rosecrans Ave.